An Ivy League university in the heart of New York City, Columbia combines the best of student life and big city life to offer its students a truly exceptional experience. The impressive campus is concentrated on Manhattan’s Upper West Side, within walking distance from Central Park and Columbus Circle. Undergraduate education is offered in one of three faculties, the Columbia College, The Fu Foundation School of Engineering and Applied Sciences, and the School of General Studies. Surrounded by the world’s business capital, the university’s graduates tend to have little difficulty finding job opportunities after college. Alumni include five Founding Fathers of the United States, 20 living billionaires, 29 Academy Award winners, and 29 heads of state. 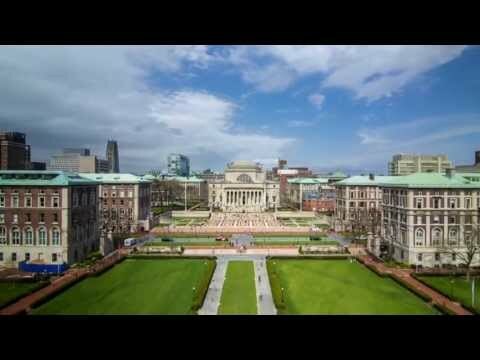 Are you a student at Columbia University? Click here to share your story.